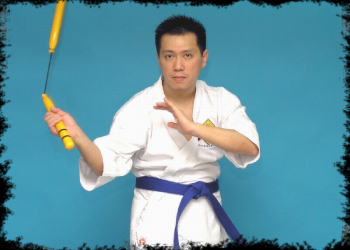 Although it is only a rattan stick which is about some 20 inches long, the skills are highly diversified and versatile. 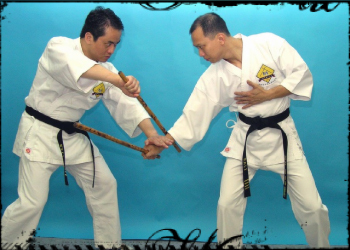 The stick is played so rapidly and rigorously that no water can pass when it is in action. Enemies would find it hard to identify any weak point, making it an effective tool to achieve the effect of attack and defence simultaneously. In fact, the term “kali” is only a general term. 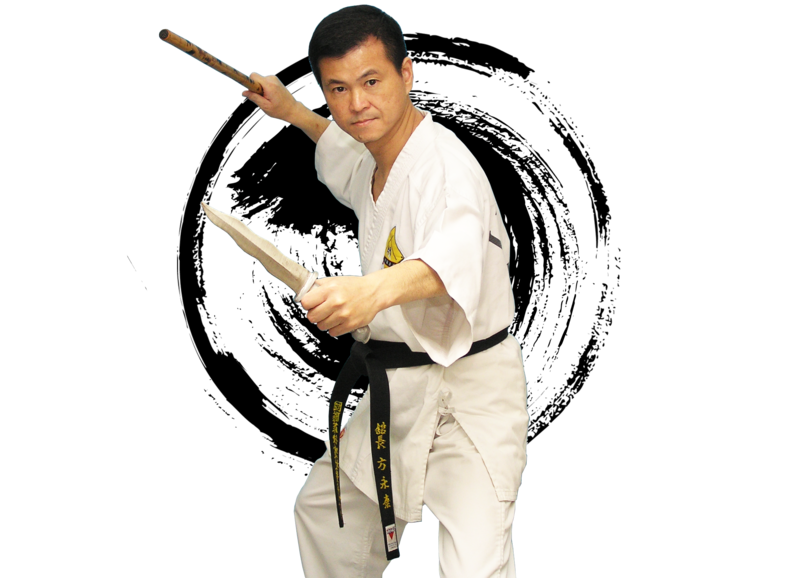 The martial art form comprises single stick, double sticks, dagger with stick, nunchaku, dagger fighting, T-shaped stick techniques, snatching of weapons, stick lock, shield with stick, Filipino boxing, grappling techniques, etc. In the 1970s, martial arts superstar Mr. Bruce Lee incorporated kali into the training of Jeet Kune Do. Kali fighting sequences were also introduced into films, such as the nunchaku routines in Fist of Fury and The Way of the Dragon, as well as the kali stick skills in Enter the Dragon and Game of Death. The U.S. military and special forces of many countries have incorporated kali and dagger fighting into their training course for the army and special forces. Comprises stick and power generating techniques. Without mastering power generating techniques, effective and fluid attacks would be impossible. 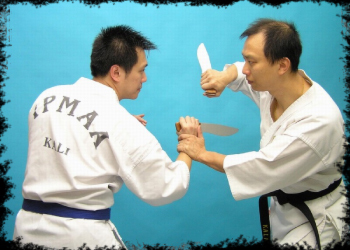 To suppress the opponent, body movements, foot work, as well as rigorous and rapid attacks must be used. These rely on the mastery of the routines, which could be used with unlimited possibilities at any time as defence and attack at different locations. 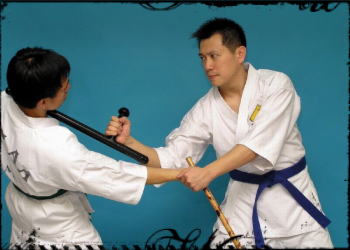 When the stick lock is used, the fighter does not want to incur serious physical harm to the opponent, but for effective control of the opponent’s range of motion. When the opponent is holding an attack weapon, skilful snatching techniques could be used to remove the opponent’s advantage to maintain personal safety and the safety of others.